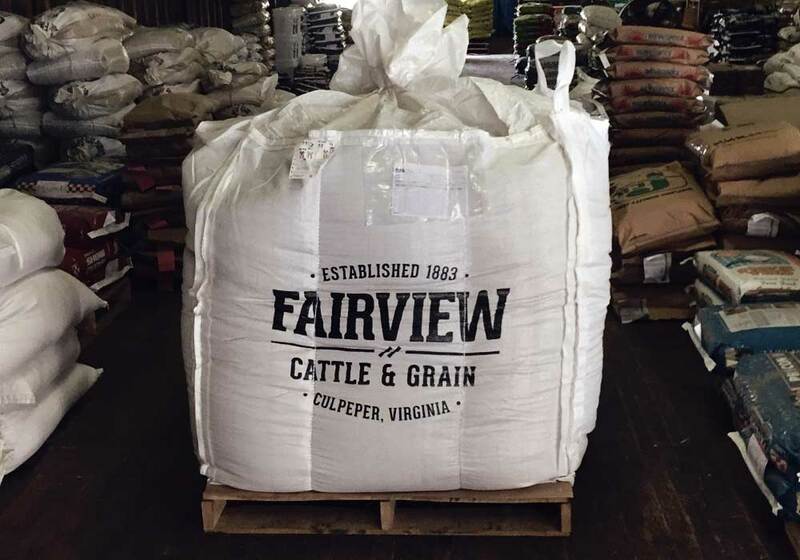 Fairview Cattle & Grain is a family farm nestled in the northern Piedmont region of Virginia – in scenic Culpeper County. The land has been continuously farmed since 1883. Today, Fairview grows small grains for the malting and distilling industries and raises a herd of beef cattle. At Fairview Cattle & Grain, we are committed to meeting the needs of our local markets. 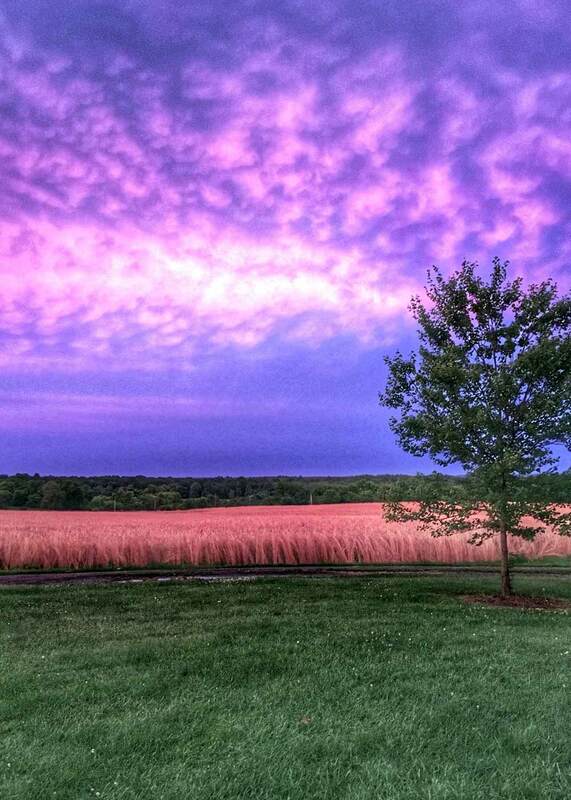 We plant and grow rye and other small grains for our local, rapidly-growing malting and distilling industries. We also operate a cow-calf Angus beef herd and offer grass- and grain-finishing programs for steers. If you wish to inquire about quantities or availabilities, please contact us. We are excited about the growth of the malting and distilling industries in our region. 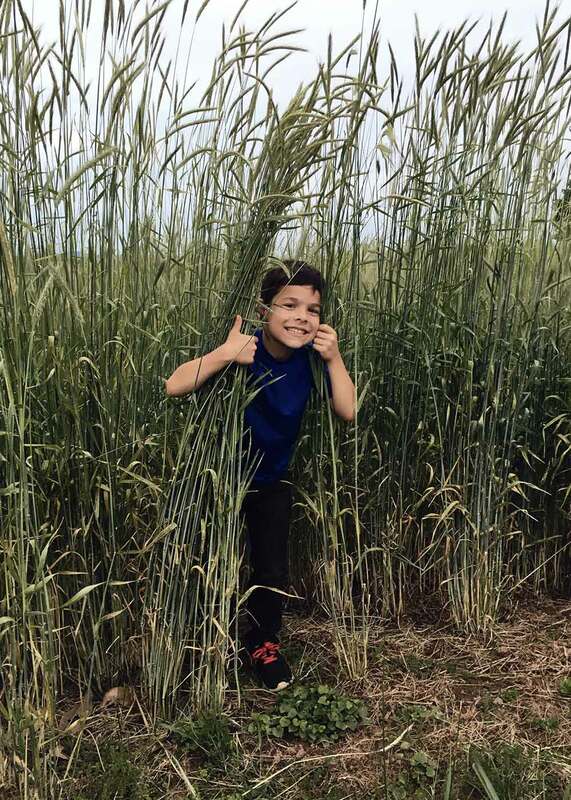 To meet the needs of the market, we plant and grow rye. These products are typically marketed in large, bulk sacks weighing 2,000 lb. As we cater to the needs of this expanding market we are adapting to produce a desirable, quality product. Providing high quality grains that allow distillers and brewers to produce high quality products is our goal! We start by choosing sound proven rye varieties before preparing the seed bed to create the best possible conditions for germination. We monitor for pest and diseases throughout the growing and storing process. When harvested, the rye residue is tilled back into the soil to help replenish nutrients. 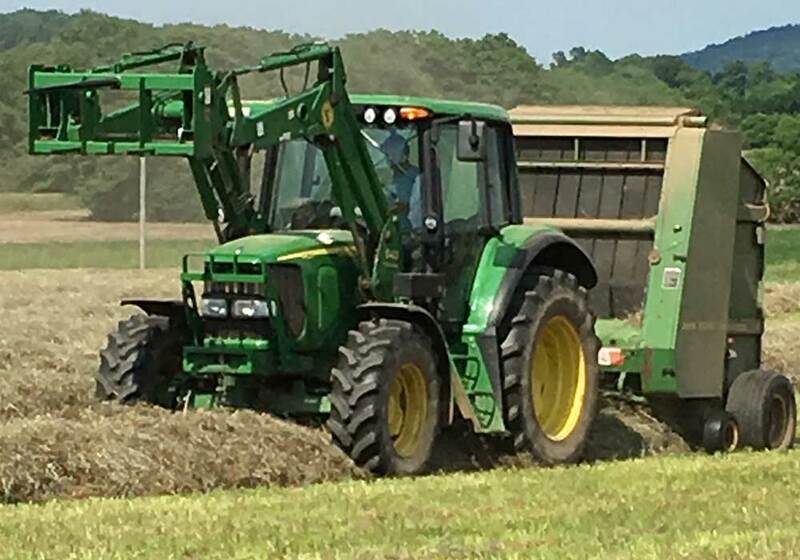 The harvested rye is placed in a bin and dried to a level that allows for long-term storage. Our drying process employs natural temperatures using grain moisture equilibrium as a guide. When necessary, ultra-low temperature heaters are used to avoid stifling the germination potential of the grain. All our rye is cleaned using a 4-screen cleaner prior to bagging and is shipped in one ton super sack bags. What do we bring to the table? We can properly dry the grains, store the grains, thoroughly clean the grains and protect the grains from insects until you’re ready for delivery. In this way, you do not have to tie up your space with bulk sacks of grain and risk insect infestation. We work hard to provide you a high-quality product. If you’re interested in any amount of rye, please contact us. 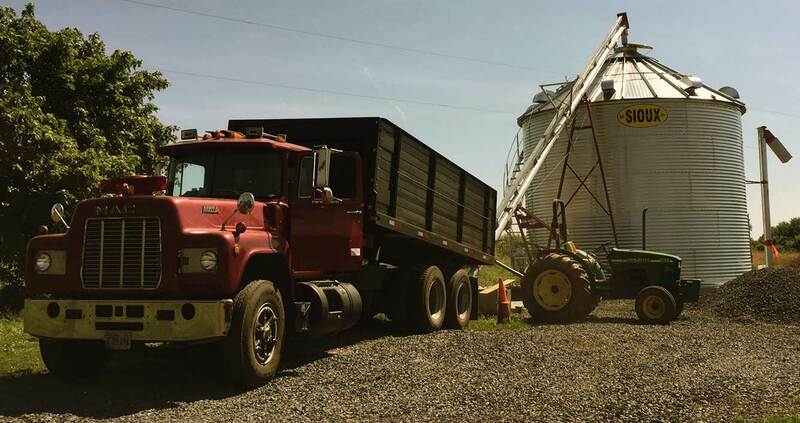 Rye Grain for sale – 2016 crop – sold in 2,000 lb. super sacks or special order sizes depending on quantity ordered. In addition to growing rye, Fairview Cattle & Grain has a cow-calf operation of primarily Angus beef cattle. Our herd originates from purebred stock and has been 43 years in the making! The cattle are raised on grass pastures and finished with a prepared feed ration consisting of grain and hay from locally grown crops. Our animals are not routinely given antibiotics, and we never use growth hormones. In the rare case that an animal needs an antibiotic, they are removed from our custom meat program. Quantities are limited. If you’re interested, contact us today. If you have a need for high-quality rye or you yearn for the days when beef melted in your mouth and the flavor excited your taste buds, please contact us. You can fill out the form below, email us directly at info@fairviewcattleandgrain.com or call +1 (540) 229-9065. We’re a small team but will do our best to respond to all inquiries within 24-48 hours. Copyright © 2017 Fairview Cattle and Grain, LLC. All Rights Reserved.